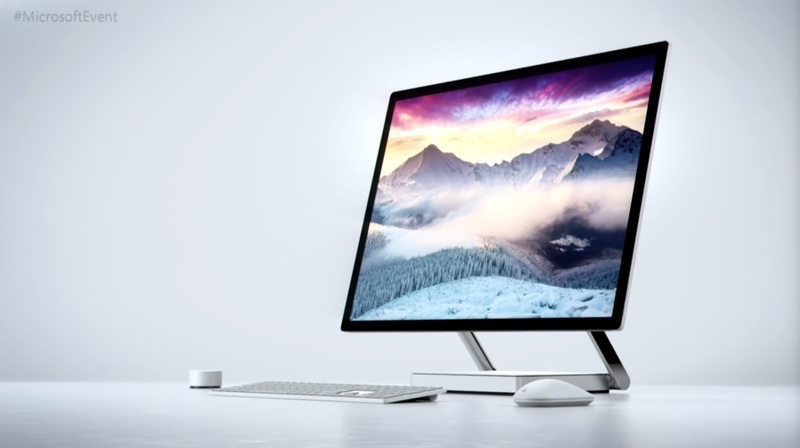 Microsoft released its desktop called the Surface Studio. It is like a giant tablet where users can draw and interact. Microsoft promotes it as a tool for the artist. Some might say it is an iMac killer, but Apple has its product called the iPad Pro which is more portable. 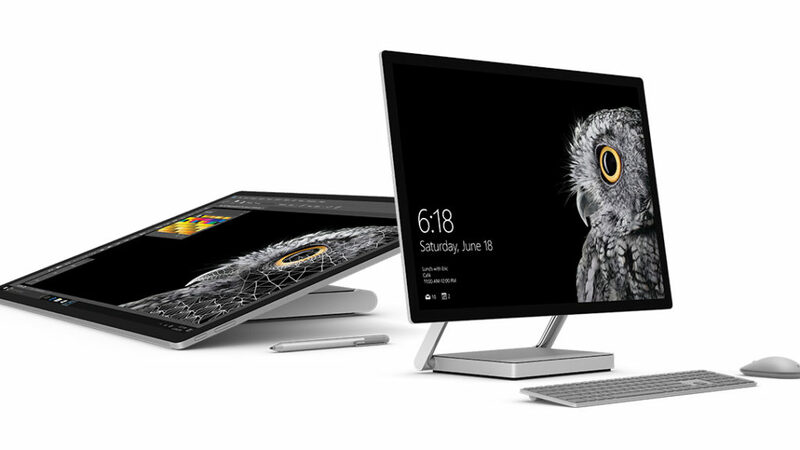 The following videos show Microsoft Surface Studio in action. In my opinion, although the Surface Studio looks fresh and innovative, I prefer my iMac without the touch screen capabilities due to the fact I can focus my input through the keyboard and mouse only. I also include iPad Pro hands-on video to show its capabilities. Rumors are saying Apple will come out with a larger screen iPad Pro. So, you haven’t a actually used it? I don’t know what this article is, other than an opinion piece without actually using the product.